Sera Cahoone performed May 4, 2009 in Billings. Betsy Olson performed with Sera Cahoone May 4, 2009 in Billings. 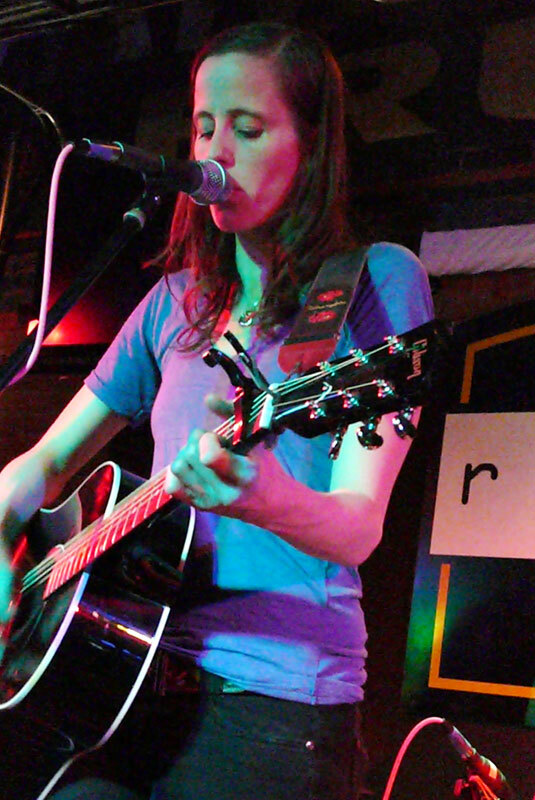 Sera Cahoone headlined a reunion of sorts last night with hometown sensation Betsy Olson. 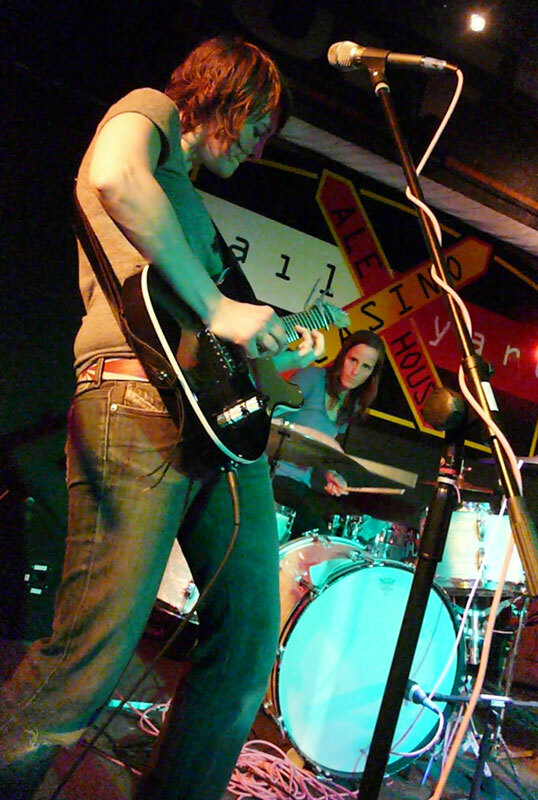 The two women, who are roommates in Seattle, performed together: Betsy on guitar, Sera on drums. Betsy was welcomed back to her hometown with great affection and enthusiasm, performing her bluesy tunes for friends, family, and fans. Even Betsy’s grandma got on the dance floor. Sera then took the stage and fronted her own band, Sera Cahoone. Her acoustic guitar and the pedal steel sweetly sang through the noisy bar as the band launched into their unique brand of alt-country. The venue was noticeably packed for a Monday and though Betsy kept the audience captivated, Sera serenaded us with her enduring, tender voice. A wonderful melancholy settled across the bar, the music ebbing and flowing around the pedal steel. Betsy joined Sera for “Only As The Day Is Long,” and together they exuded a sense of place, the stage a fitting platform for their multiple talents.